We all age differently and at different rates, with some people developing wrinkles and showing excessive sun damage across their face and neck. Others lose facial fat or accumulate the fat around their neck yet maintain good skin tone, which appears as exaggerated aging on their neck. Neck rejuvenation surgery can provide dramatic results, especially when combined with other procedures. Ideal candidates are in good health with realistic expectations, good skin tone and elasticity. It is also considered advantageous to have what is regarded as a ‘fat pad’ underneath the skin and on top of the neck muscles to assist with correcting any of the conditions listed below. Loose, sagging skin under the chin will be tightened with a laser. Excessive skin will be removed by excisional surgery. Visible vertical neck ‘bands’ will require the midline neck muscles to be tightened. 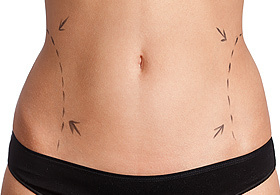 Fat deposits can be removed with liposuction or direct excision. During your consultation, your surgeon will discuss your surgery goals and explain your expected outcome. Your surgeon will also assist you in deciding which procedure (or combination of procedures) will best meet your cosmetic goals. 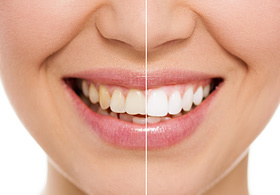 You may be shown ‘before’ and ‘after’ treatment images of previous patients with similar conditions. Similar images may be captured of your neck to document the results. Neck rejuvenation is generally performed as an outpatient procedure, using local anaesthesia. You may combine other procedures to maximise improvement and minimise downtime and return surgery costs and risks. 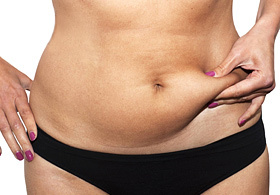 Lasers are used to tighten loose skin, while liposuction is used for more severe cases, creating tiny incisions behind the ears and under the chin, utilising straw-like cannulas to suction the fat away. Endoscopic surgery (a small incision underneath the chin) is an alternative method to tighten neck muscles if there isn’t excessive skin to work with. A neck lift may be the best approach if there is significant excess skin. Inconspicuous incisions are made behind your ears, before pulling the skin up and back and removing the excess skin for a more pleasing neck and jaw line. A bandage will be placed underneath your chin and an elastic bandage will be wrapped around your neck and head, which may be removed the following morning, although it’s important that you continue to wear the elastic garment (in the evenings or whenever you are home) for two weeks. 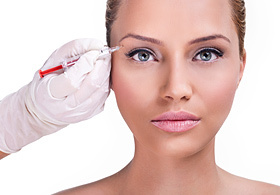 Depending on the extent of your procedure, you may experience swelling and localised bruising, (which can be covered with makeup) for up to 10 days. 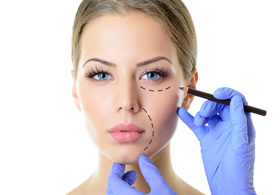 Sutures will be removed between seven and 10 days after surgery and a more defined, youthful suppleness will be visible as the healing process occurs over several months. Following your neck rejuvenation procedure, your pulled back and tightened neck will have a youthful, more defined profile. You may resume normal activities almost immediately, provided you are feeling well.